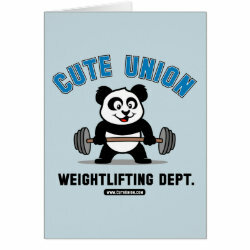 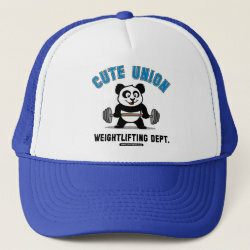 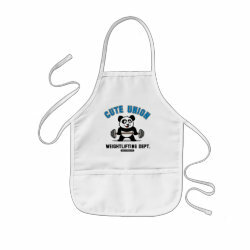 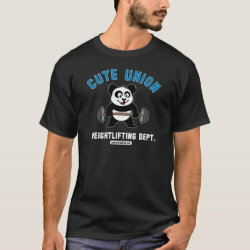 This cute bodybuilding cartoon panda loves weightlifting. 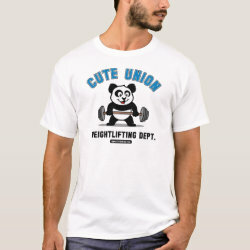 Look how easy he lifts that heavy barbell loaded with weight plates! 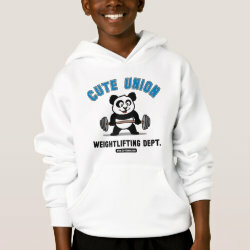 With such a smile, too! 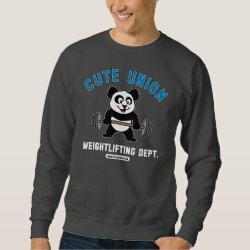 Here you'll find great gifts here for anyone who loves weightlifting.